Why Wait for An Environmental Catastrophe? SF6 gas is extensively used as an insulating medium in gas-insulated switchgear (GIS), conventional circuit breakers, and power and instrument transformers. 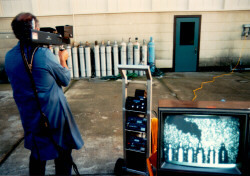 Because it is an extremely proficient absorber of infrared radiation, it has become one of the most potent of all known greenhouse gases targeted for emissions reduction at the 1997 Kyoto Japan Summit. According recent studies conducted by the EPA, while SF6 only accounts for 1-2% of the greenhouse gas emissions, its global warming strength and atmospheric lifetime will persist for thousands of years. As a direct result of these findings, the EPA now has a voluntary SF6 Emissions Reduction Partnership in place for all Electric Power Systems in the United States. 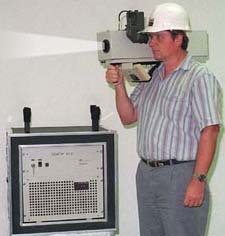 Approximately 80% of the SF6 Gas produced is used by the electric power industry and due its invisible characteristics and the physical attributes of equipment in which it is used; leaks are extremely difficult to detect. There are benefits to using SF6 Gas in the electric power sector. 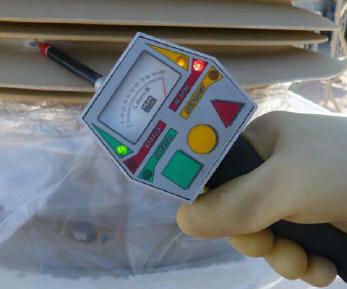 SF6 has an extremely high insulation capability. 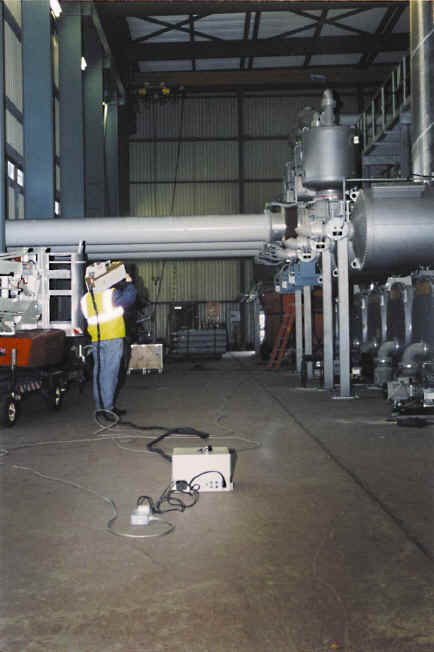 However, to ensure the safe operation of SF6 switchgear, it is critical that the quantity of gas is monitored. Even a small leak will reduce the dielectric strength between live conductors to ground potentially causing a flashover. 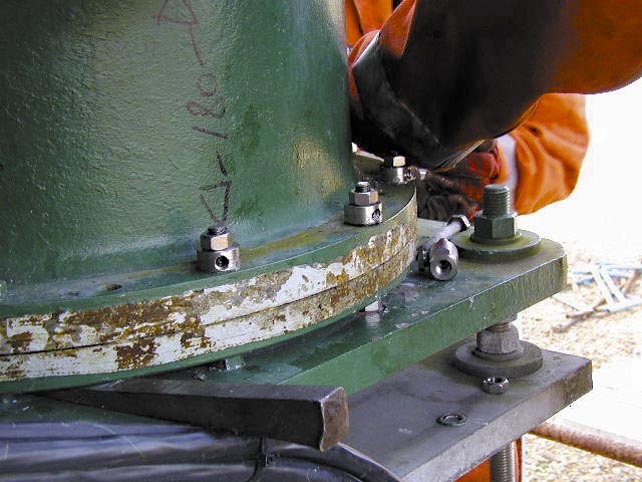 Leaks are commonly found within porous castings, pipe couplings, pressure gauges, compressor shaft seals and porcelain flange cement joints and are most often undetectable by the human eye. 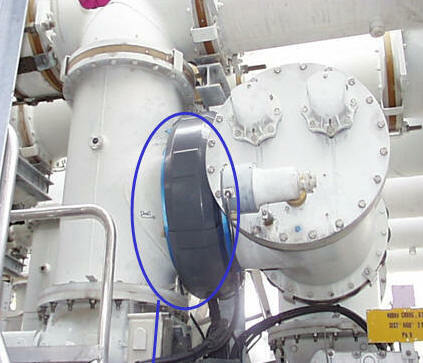 We use a new sealing compound and flexible methodology that will allow leaks to be sealed in any area of the plant. 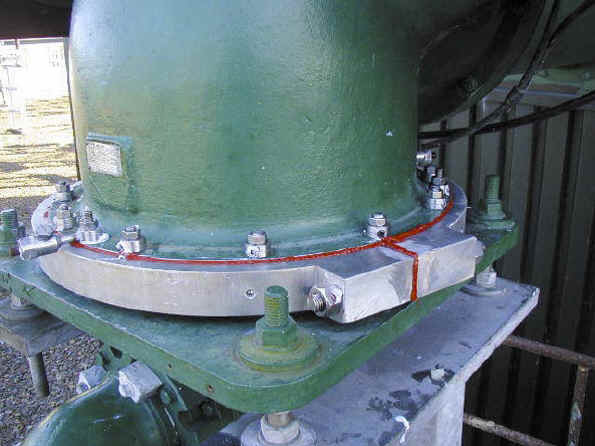 The sealing process employs a specially designed band clamp, featuring a rubber lining, which is injected with a unique silicone-based sealant, chemically resistant to SF6. We are working together to solve these issues, offering full detection and sealing services across the United States, Europe and throughout the Middle East. You now need only contact Levico to deal with monitoring, identification and sealing. Let our experienced team demonstrate a conscientious solution to this important issue and allow you the opportunity to avoid many of the disruptions usually associated with leak problems.